Our integrated and powerful delivery methods give clients the benefit of rapid deployment, comprehensive customization and cost-effective solutions. Software Island's Delivery Methodology is designed towards simplifying organizational procedures and accelerating productivity. We keep a well-defined performance and process metrics that ensure accurate completion of projects. Our Delivery Methodology helps clients to efficiently plan, implement and maintain a solution that consists of processes and products derived from an company's business approach and objectives. 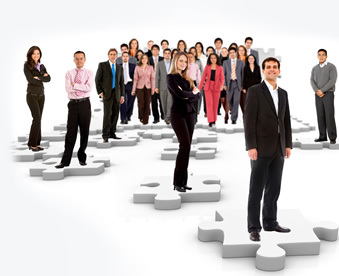 It enables organizations to understand improved team efficiency and tangible business results. Our proven methodology has been developed from Software Island's vast experience in implementing enterprise end-to-end solutions across a broad variety of industries and businesses of all sizes.